With ever-mounting student loan figures, graduates and debt-saddled students are desperately looking for ways to escape their burden. According to the reports published in the Wall Street Journal, over 7,500 students have actually, opted for debt relief under the 1994 regulation that includes violating relevant state law through an omission or an act of the school as a safeguard against repayment. In the month of June 2015, students from the already bankrupt Corinthian Colleges schools were promised debt relief by the US Department of Education. The Department is believed to have canceled almost $28 million worth of Corinthian-student debt, as per the report in the Journal. Getting debt forgiveness may be every debtor’s dream, but truly speaking, only a lucky few are eligible for forgiveness. Many students who are under heavy debt burden often consider various ways of getting debt relief and earning Debt Forgiveness is definitely wish fulfillment for all of them. 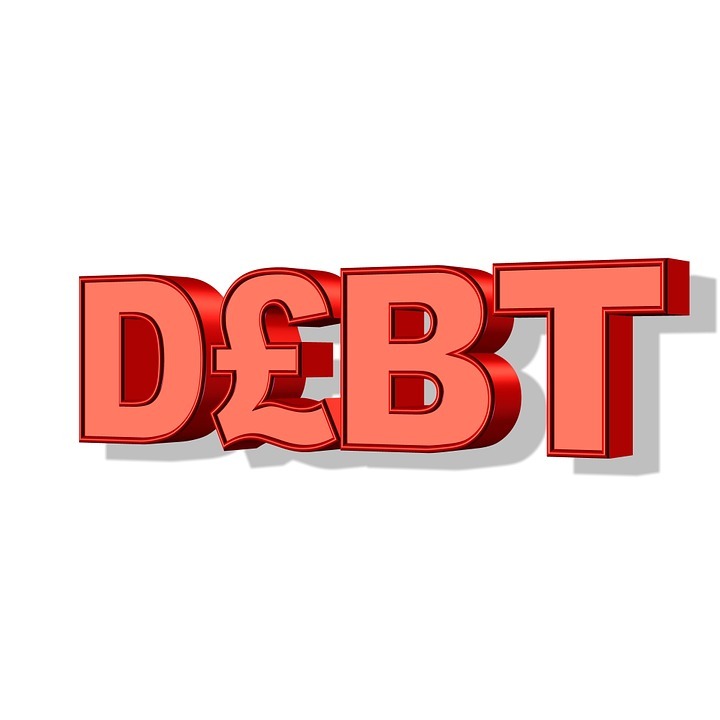 The Department of Education is constantly trying to help student borrowers with various debt relief measures in view of the escalating student loan figures. The Department of Education recently has come up with an expansion plan for income-driven repayment program, which has especially been designed to assist debtors, who are not able to manage or afford their student loan payments every month. Under “Revised Pay as You Earn” (REPAYE), an extra 5 million student borrowers would now be actually eligible for capping their student loan repayments at 10 percent of their earnings/income. This expanded program would be accessible by all federal borrowers irrespective of exactly when the borrowing took place. Income-driven repayment program is a great leap forward by the Department of Education. It has been actually designed for helping borrowers who are not capable of making their student loan repayments every month. The Department of Education, in that case, would be calculating your discretionary income primarily based on your yearly income. In case you are married then, both your spouse’s and your income would be scrutinized and reviewed. Your monthly repayment would usually be capped at 10% of the discretionary income. You have easy access to the Repayment Estimator provided by the government for finding out your eligibility and also, the new monthly payment. You are required to re-enroll every year and monthly repayment would be modified as per your income. If there has been an increase in your income then during re-enrolling in the program, your monthly repayments could go up accordingly. Usually, all remaining balance would stand canceled after a period of 20 years. Even if you have only one graduate study loan, your remaining debt stands forgiven after a period of 25 years. In this context, you must remember that any forgiven debt would be regarded as ordinary income solely for tax purposes. Proposals have come from the Obama administration for making debt forgiveness exempt from tax, but that requires approval from Congress. This expanded plan has been instituted since December 2015. In case you are under the burden of a large federal debt, but your income is so low that you cannot make monthly repayments, then REPAYE is a great option. You could remain current on all your student loans as your monthly repayments get slashed down by the program. This is effective in avoiding credit score damage. If you are expecting lifelong low earnings, REPAYE shows you the road to debt forgiveness. It is surely quite a long path extending over 20 to 25 years, but you could be rest assured that your loans would expire maximum 25 years from the time you enrolled in this effective program. However, you should arrange enough savings to meet the expenses for the tax bill. Author Bio: Mike Jones is a debt consolidation expert and consultant working in a private financial firm. He is an avid blogger and loves to share his knowledge with everyone. Solve Your Short Term Cash Crisis with Payday Loans – Check the Benefits Debt Settlement- How to Settle Business Debt Successfully Get a side job to pay your debt What to Consider Before You Take On a Debt Consolidation Loan Get instant relief from paying the bills and other daily life necessities? Wow awesome article to read! Thanks a ton for sharing the knowledge of REPAYE. I have gone through the article carefully. First of all thanks for doing lots of research for writing this article as I can see at the starting of the article. Many students are looking to way and also do not know how to get out of debt. You have shared a lots of features of REPAYEE why it is nice option to have for students when students must use this how it can help them and lots of other things. Well done. Thanks for explaining. Being a student is so challenging and the task becomes really hard when you are all alone with your money. When I was a student I was always running into debts but managed to find a solution in the form of student loans debt relief. Yes, my credit card was the main culprit that tempted me and finally I went in for cc consolidation. I was lucky as my elder brother is a financial advisor and he helped me sort out my finances. However, many students are not as lucky as me to know about cc consolidation completely. Your credible resource on the subject has been indeed welcomed!